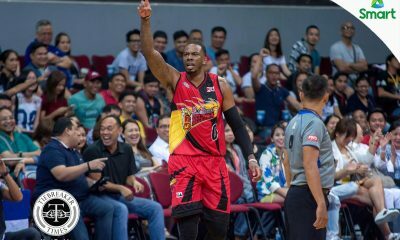 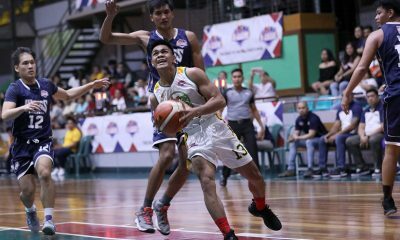 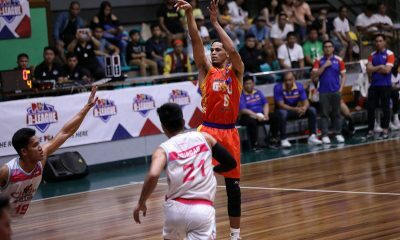 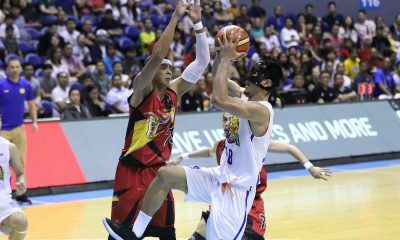 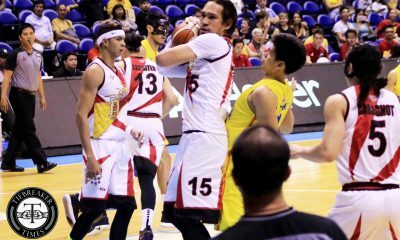 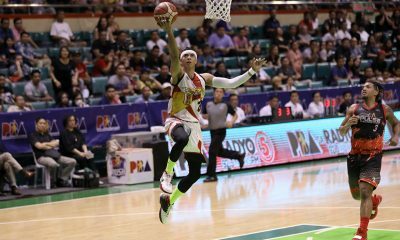 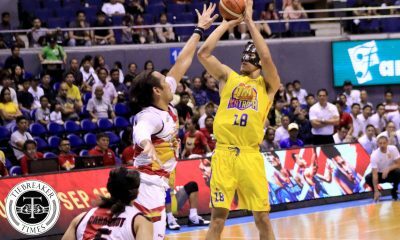 After being away for a month as he underwent surgery to remove bone spurs in his foot, Jayson Castro finally returned to the TNT KaTropa on Friday night in Antipolo City, when they took on long-time rivals Magnolia Hotshots. 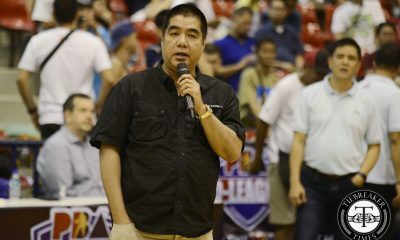 “Masarap ulit mag-basketball. 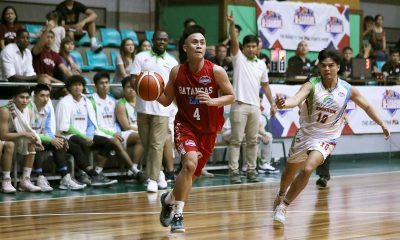 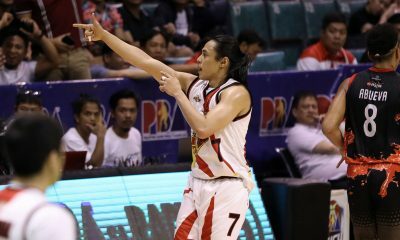 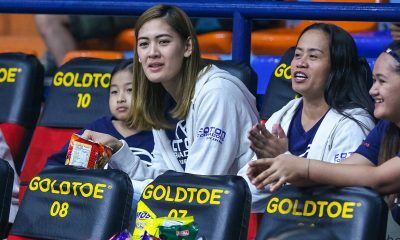 Medyo nandoon na pero yun nga, next game, hopefully makapag-perform pa nang maganda,” said Castro, who had 13 points on 4-of-9 shooting along with five assists in 32 minutes. 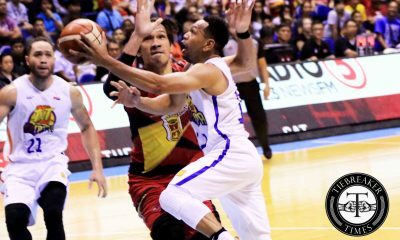 Unfortunately, the 10-year veteran point guard received a rude welcome. 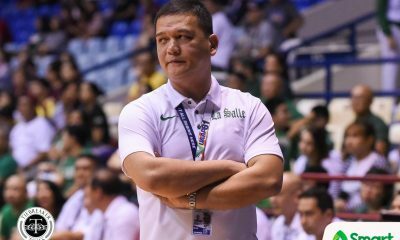 His KaTropa lost their second straight game, 103-116. 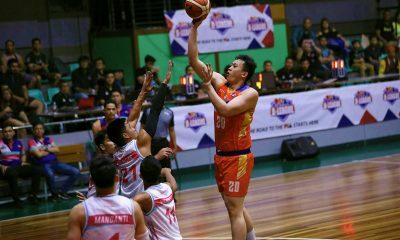 “Lahat na out-hustle, na-out-rebound. 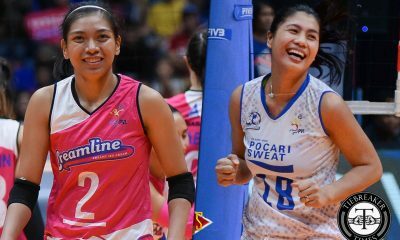 At the same time, yung outside shots nila maganda. 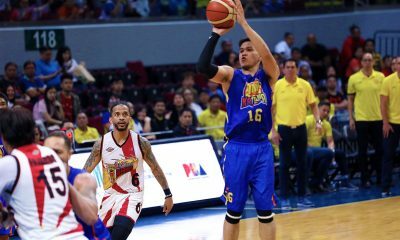 Kami, hindi kami maka-shoot,” rued Castro, as the Texters shot just 45 percent from the floor, while the opposition converted 50.5 percent. 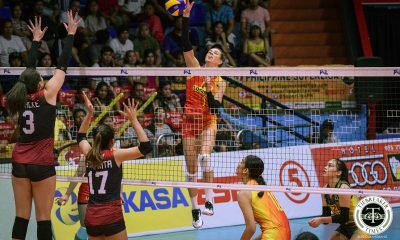 The loss dropped the KaTropa’s win-loss record down to 4-6. 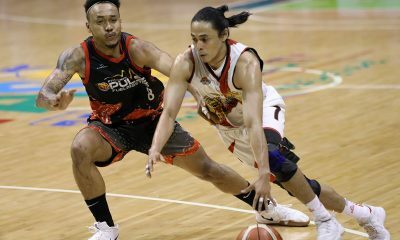 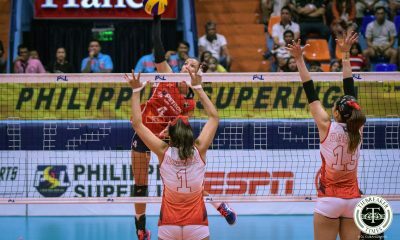 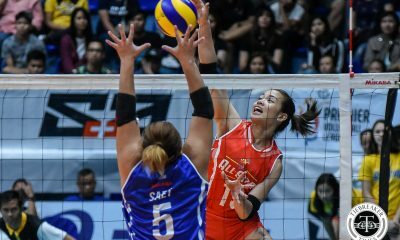 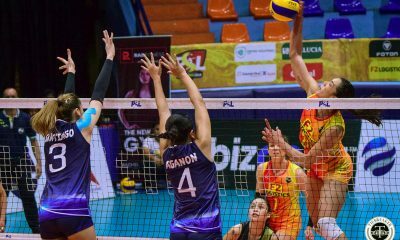 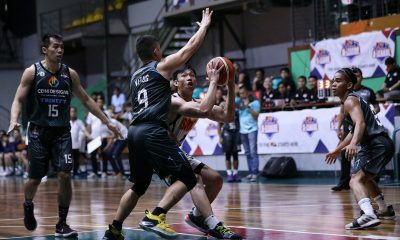 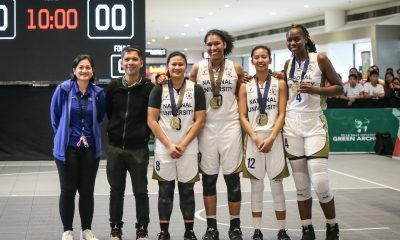 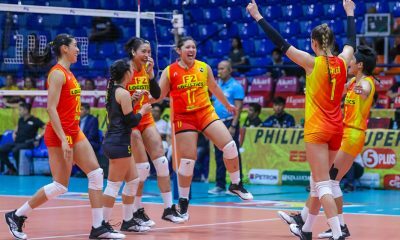 Had they won versus the Hotshots, they would have an easier road to the 2018 Governors’ Cup quarterfinals, as it would move them just a victory away. 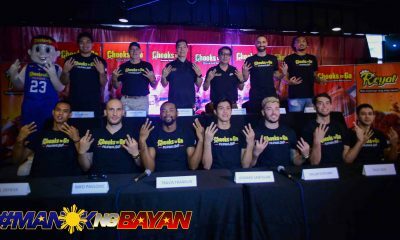 They’re still in it despite the loss, though, as long as they win their next game. 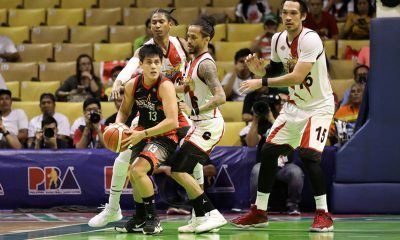 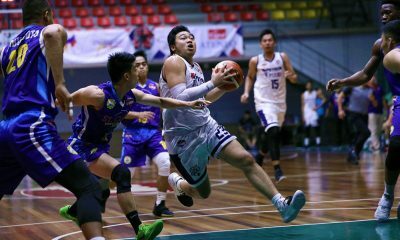 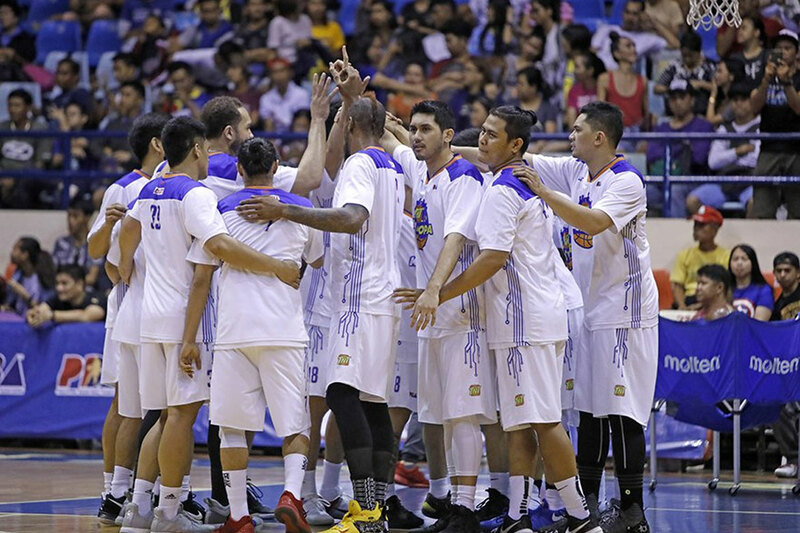 But it is easier said than done, as they will be facing the two-time defending champions Barangay Ginebra San Miguel on November 4. 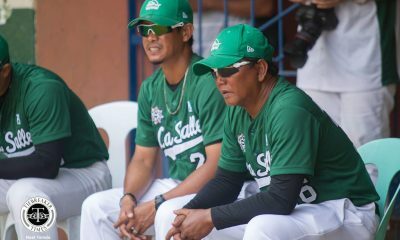 “I think may chance pa naman kami,” said Castro. 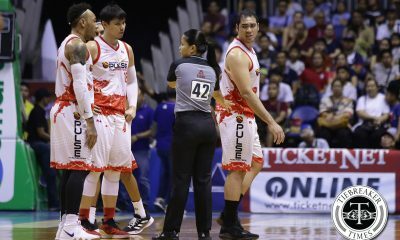 “Yun nga lang, kalaban namin Ginebra pero, it’s a challenge sa team namin kung paano kami mag-bounce back from this loss. 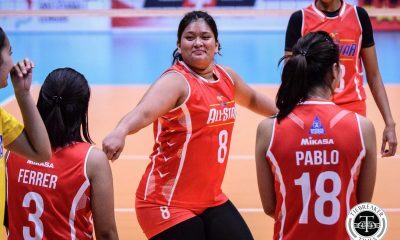 Especially tambak pa. Lahat naman sa amin, positive pa naman kami na kaya pa namin manalo.